These gorgeous cheesy, savoury muffins make a perfect breakfast snack or lunch box snack. I usually make them with gluten free flour as many of our guests are gluten intolerant. The small snack size versions keep perfectly in the freezer so make a batch and they'll do for snacks for a couple of weeks ( or maybe not, they're so yummy you might just eat them all in one sitting). Enjoy!! Download a copy of the the recipe below. Heat your oven to 200 degrees. Toss the squash cubes with the olive oil and a sprinkling of salt and pepper. Spread them in a single layer on a baking sheet and roast in the oven. Remove from the oven and set aside to cool. Turn the oven down to 180 degrees. Grease a muffin tin well with oil or butter. In a large mixing bowl, stir together about two-thirds of the squash, the spinach, Parmesan, and ½ a cup of the Feta. In a small bowl, beat together the milk, eggs, and mustard until well combined. Pour this into the bowl with the squash and spinach. Sprinkle the flour, baking powder, nutmeg if using, and 1 tsp. salt onto the squash and wet ingredients mixture. Gently stir this all together until just combined. Spoon the batter into the prepared muffin pan – it will fill the holes generously. Sprinkle the tops of the batter-filled holes generously with freshly ground black pepper. Then, press the remaining feta crumbles and squash cubes gently into the tops of the batter. Bake for 20 minutes, until the muffins are golden and a toothpick inserted into one comes out with no batter on it (it may come out with some melted feta on it, though!). Remove from the oven, allow to cool for about 5 minutes, then run a knife around the sides of each muffin and gently use the knife to lift them out and on to a cooling rack. This is great way to use up those bananas that always seem to be left to go brown. Quick and easy to make when you have a spare half hour in the kitchen. I always have a selection of muffins on the go for our guest breakfasts and this is one of the favourites. Makes: 12 muffins normal size or make 24 mini muffins for a small healthy snack. Cream butter and sugar together in a bowl till light and fluffy. Sift flour, cinnamon and soda together in a separate bowl. Add egg and a spoonful of the flour mixture to the butter and sugar. Beat well. Mash the bananas with a fork in a separate bowl, add to main mixture and stir in. Stir in the rest of the flour mixture and mix well. Add the sultanas, stir in and beat to mix thoroughly. Divide mixture between 12 muffin cases. Bake until a skewer comes out clean, about 20 minutes. To freeze, place baked muffins in plastic container and place in freezer. Thaw at room temperature for a couple of hours. If you want to make this recipe as a loaf, place the mixture in a greased loaf tin and bake at 180 C for about 45-50 mins . Cover top with foil if it starts to look too brown. I sometimes also add a handful,l of oats for added fibre. Looking for the perfect gift for a special person, couple, parents or perhaps a special friend? A Mulberry Lodge Luxury Country Retreat Gift Voucher could be your perfect gift for Christmas or for any special occasion. Buy a voucher for $100 (or any other amount above $100) and the recipient can put this towards a stay of any number of nights. Have a look at some of the other pages on the website for more information on the accommodation and experiences that your special person/couple will enjoy when staying at Mulberry Lodge. 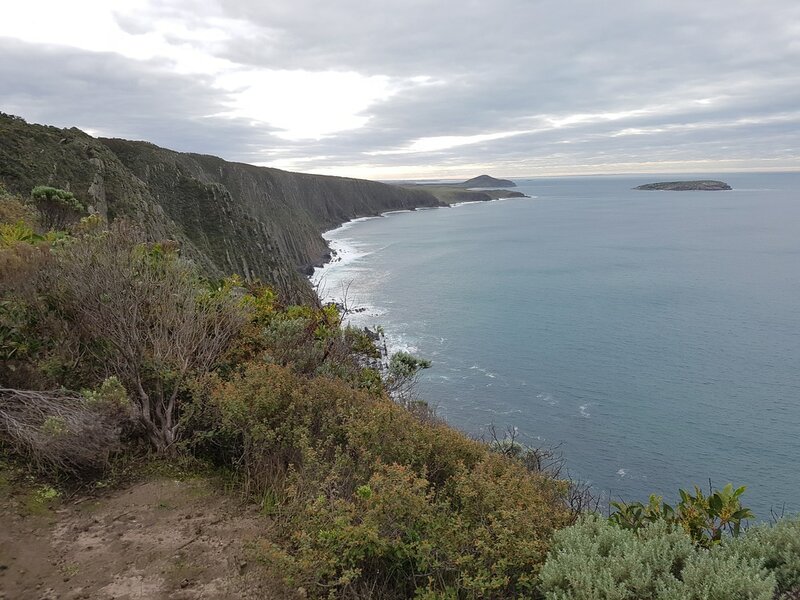 Winner Best Hosted Accommodation in South Australia 2016, 2017 and 2018. 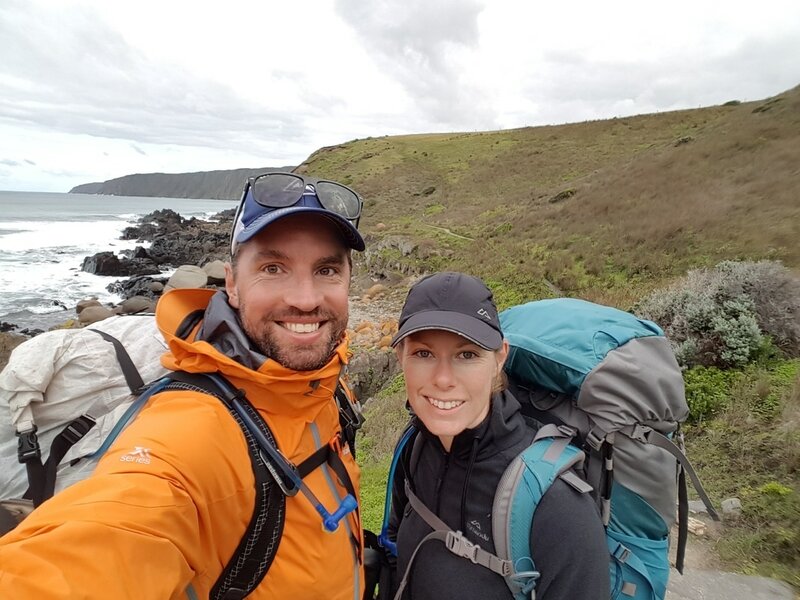 Inducted into the South Australia Tourism "Hall of Fame"
Not only are these muesli bars delicious they're are a healthy version as there's no sugar and coconut oil is used instead of butter. I offer these as part of my guest breakfast each morning but they're great snacking on during the day. 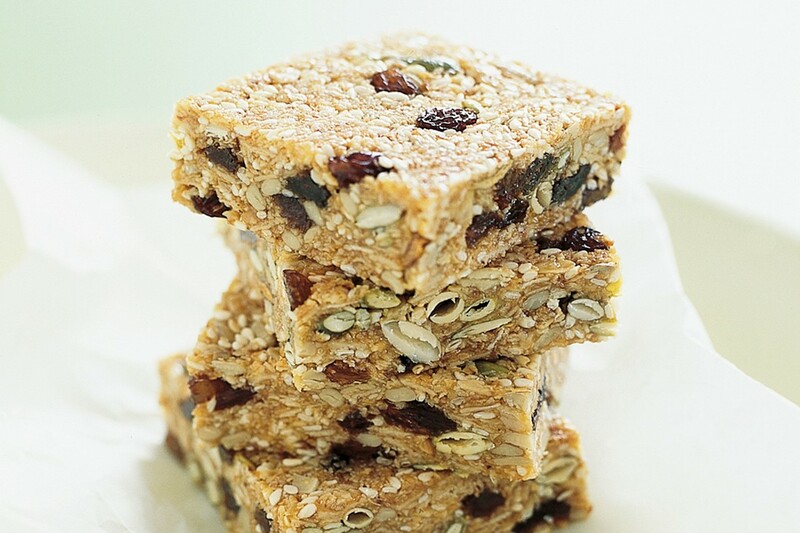 .Make these sugar-free Muesli Bars part of your Sunday cook-up repertoire to have handy during the week. 1/2 cup coconut oil, plus extra for greasing. 3/4 cups activated walnuts, roughly chopped. 1/2 cup activated sunflower seeds. 1/2 cup activated pumpkin seeds. 1 1/2 tablespoon chia seeds. In a medium-sized saucepan, combine coconut oil, rice malt syrup and salt. Cook on low heat, stirring until well combined. Remove from heat and add the oats, coconut, Vanilla essence, nuts, seeds, cranberries and boiling water. Combine well. Spread the mixture into the prepared baking pan and smooth the top. Bake for approximately 20-30 minutes until golden brown around the edges and the middle is semi set. Check bars after 15 minutes to see if the top is browning too quickly. Cover with baking paper, if required. Remove from oven and cool completely in the pan. I like to put another piece of baking paper on top of the hot mixture then place a similar sized pan on top and press down hard on the mixture so that it sets quite solidly. Once cool lift from the pan by pulling up on the baking paper. The cut squares can last in a sealed tin for around 2 weeks, however most of ours disappear within a few days. This has to be one of the most delicious gluten free treats that I make for our guests. Much better than the standard recipe and I always get lovely comments from our guests. So I thought it was about time to share this. Welcome to chocolate brownie heaven! . The original recipe calls for fresh raspberries but I've found when they're out of season and expensive you can replace the fresh raspberries with a bar of dark Lindt Raspberry Chocolate, and of course I stock up on this chocolate when it's on special offer. I actually think I prefer them with the Lindt raspberry chocolate. Melt chocolate chips and coconut oil together, stirring occasionally. Once melted, take off heat and set aside. In a stand mixer or in a large mixing bowl, add the rest of the ingredients, honey, eggs, sugar, almond meal, coconut flour, cacao and baking powder. Slowly pour the chocolate/coconut mixture into your well. Beat mixture until the batter is smooth and shiny, about 1 minute. Pour mixture into prepared pan and spread it out evenly with a spatula. Let the brownie sit in the pan for 10 minutes before removing. Remove brownies from the pan and cool on a wire rack. Once the brownies have cooled down completely, cut them into squares and serve. 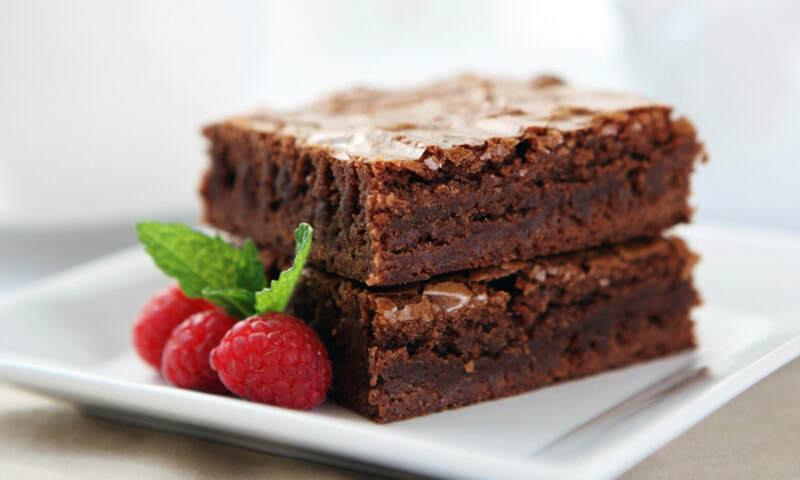 Brownies can be kept in an air-tight container, refrigerated, for up to 6 days. Click on the document below to download a copy of the recipe. 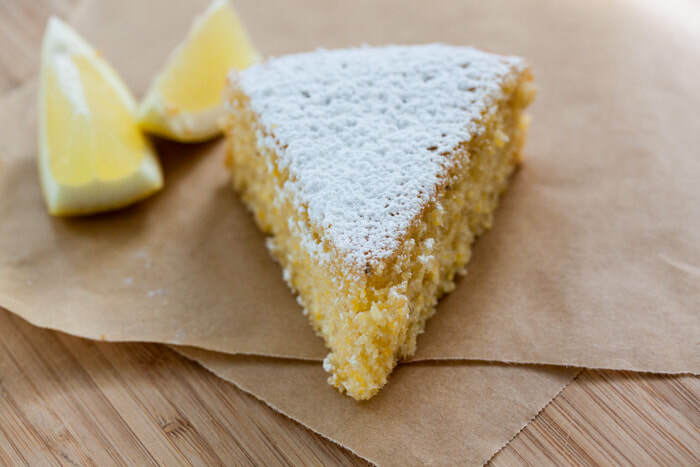 Lemon Polenta Cake - YUM! ​We have the the most amazing lemon tree on our property which fruits all year and I have great fun finding lots lovely recipes in which I can use our lemons.. This was a cake recipe that I found a while ago by Nigella Lawson and is one of the most delicious, and moist cakes that I have come across. The bonus is that it can be made gluten free and dairy free. I always treat our guests to some homemade cake and this is by far one of the favourites. Line the base of a 23cm / 9inch springform cake tin with baking parchment and grease its sides lightly with butter. Preheat the oven to 180°C/gas mark 4/ 350°F. Beat the butter and sugar till pale and whipped, either by hand in a bowl with a wooden spoon, or using a freestanding mixer. Mix together the almonds, polenta and baking powder, and beat some of this into the butter-sugar mixture, followed by 1 egg, then alternate dry ingredients and eggs, beating all the while. Finally, beat in the lemon zest and pour, spoon or scrape the mixture into your prepared tin and bake in the oven for about 40 minutes. It may seem wibbly but, if the cake is cooked, a cake tester should come out cleanish and, most significantly, the edges of the cake will have begun to shrink away from the sides of the tin. remove from the oven to a wire cooling rack, but leave in its tin. Make the syrup by boiling together the lemon juice and icing sugar in a smallish saucepan. Once the icing sugar’s dissolved into the juice, you’re done. Prick the top of the cake all over with a cake tester (a skewer would be too destructive), pour the warm syrup over the cake, and leave to cool before taking it out of its tin. To make this cake dairy-free, substitute 150ml light and mild olive oil for the 200g of butter. ​I love autumn and having just harvested 40 pumpkins and butternut squash along with plenty of fresh spinach in the garden, I love to find new tasty ways to use these ingredients. 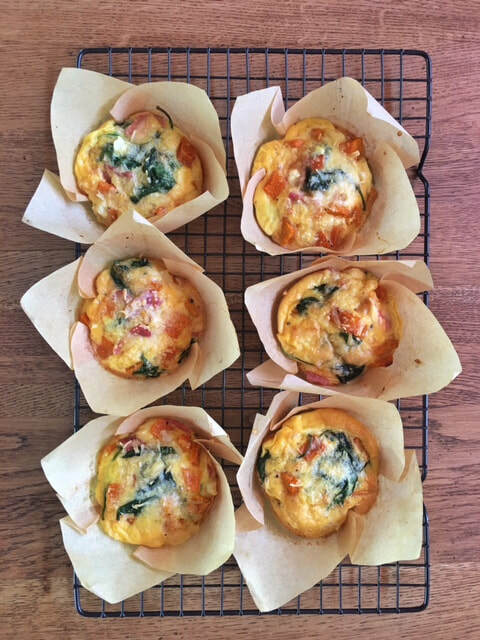 During the week, our guests at the Lodge are provided with a scrumptious Breakfast Hamper filled with homemade goodies and these Frittata Muffins are a perfect addition, providing a small hot element to their breakfast. 4 average sized potatoes cooked and chopped/sliced – cook in microwave for 6 mins with ½ cup of water double wrap your bowl. Salt & pepper to season the mix. Preheat oven to 200 degrees. Use a 6-cup large muffin pan (or 12-cup small muffin pan). Spray the muffin pan with non-stick cooking spray or I like to use muffin wrappers. In a large pouring jug, beat eggs until smooth. Add milk (cream or crème fraiche), salt and pepper, and mix. Line oven tray with muffin wrappers if using. Add the cooked potato, cooked pumpkin, bacon, feta cheese and spinach to each muffin wrapper to about ¾ full. Pour over the egg mixture, only to the level of the filling. Top each muffin cup with grated Parmesan cheese. Bake for 25 minutes. Remove from the oven, let the muffins cool for 30 minutes. Storing: These will keep in the fridge for up to 3 days. I also make a batch and freeze them. Let them cool, then freeze in a single layer in a covered container. Remove from the freezer and thaw in the fridge overnight. Reheat on a baking sheet in a preheated 200 degree Celsius oven for about 10 minutes. ​Click below to download a copy of the recipe. 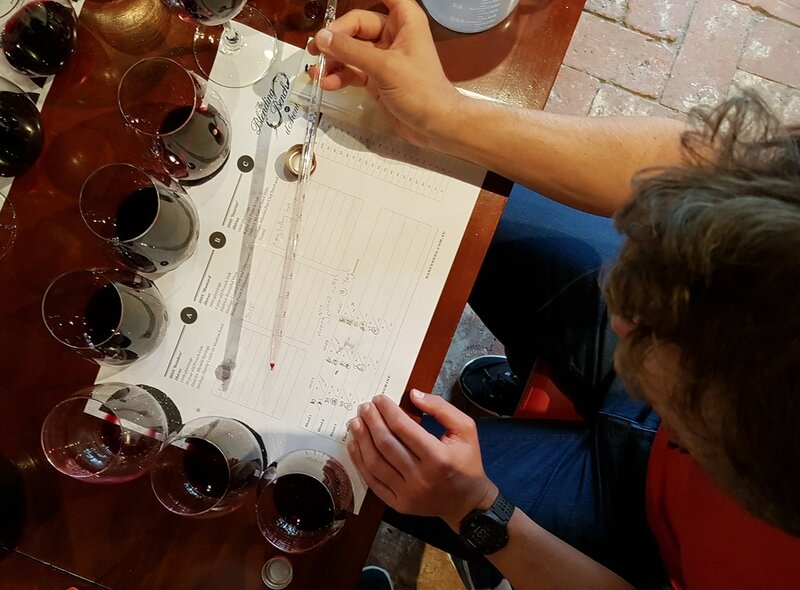 This is a great weekend of activities in McLaren vale bringing together car and wine enthusiasts, The Vintage and Classic marks the end of vintage for the premium wine district. Last year, an estimated 15 to 20 thousand spectators lined the Main Street of McLaren Vale to catch a glimpse of their favourite classic vehicle, or to cheer on a loved one participating in the spectacular parade. Head down to the Vale on Saturday the 1st, stay over and enjoy the Vintage and Classic Charity Dinner which will be held at ‘Serafino’ McLaren Vale The dinner event starts at 6.30pm for 7.00pm. 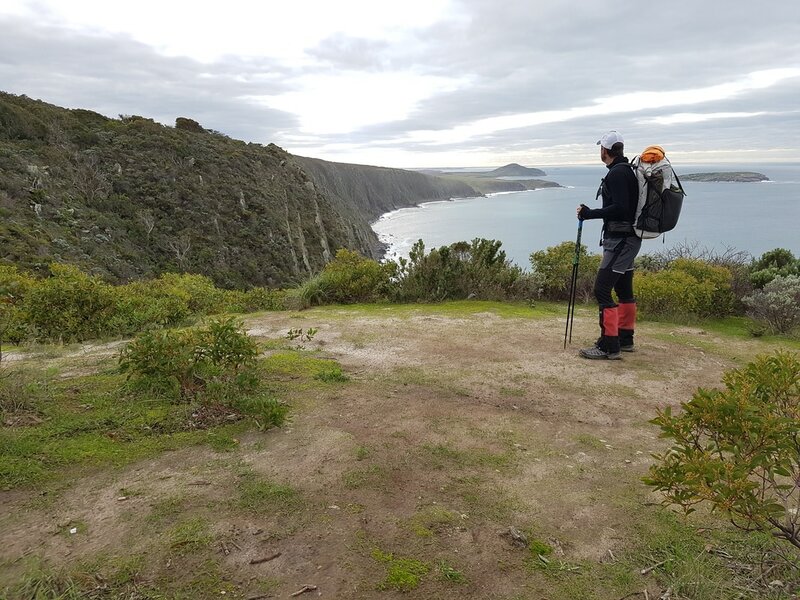 This year’s Art Show will be at the McLaren Vale and Fleurieu Visitor Centre starting on March 23, through till April 9. The exhibition will see local artists' impressions with the Vintage and Classic theme. ​On Sunday, April 2, the event will commence with the Grand Parade of 500 plus vehicles down the Main Street at 11am, encompassing vintage and classic cars, with classic aircraft flying overhead (weather permitting). Drivers will then head out to participating wineries to display their vehicles for the afternoon, whilst picnicking and enjoying the facilities. Join the cars and owners at the participating wineries and enjoy lunch with some of the special flavours that the area is well known for and enjoy the local wines. Are you looking for somewhere special to spend time relaxing at Easter? Well look no further. Mulberry Lodge Country Retreat is offering special packages for a 3 or 4 night stay. Hosting only 1 couple or group travelling together you can enjoy private relaxing time at the Lodge. 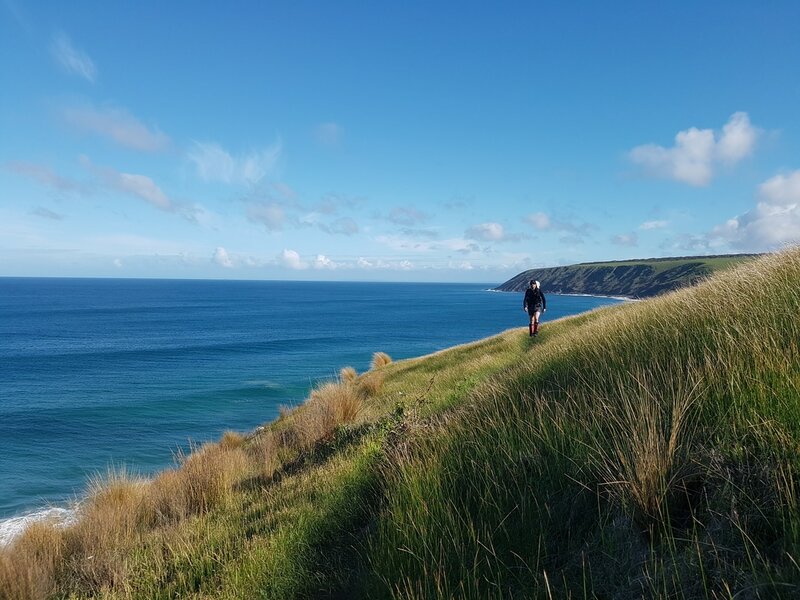 Enjoy the gardens, cycle the Shiraz Trail, take in the stunning sunsets at Port Willunga beach not to mention the Fleurieu's award winning cellar doors and restaurants.